There was once a time when people who wanted to buy or sell their property had to be dependent on the availability of the real estate agent’s time to visit properties to rent or purchase or get prospective customers to visit their properties. A time that has shifted drastically ever since the entry of Millennials or Gen Y in the real estate picture. Millennials entry in the property market has brought a number of changes in the industry, just like their presence’s impact on all the other industries. The Gen Y with their famous trait of demanding everything on the move and in real-time have brought the once traditional and slow-moving industry on a platform that is known to give them everything that they need and how they need – Mobile. 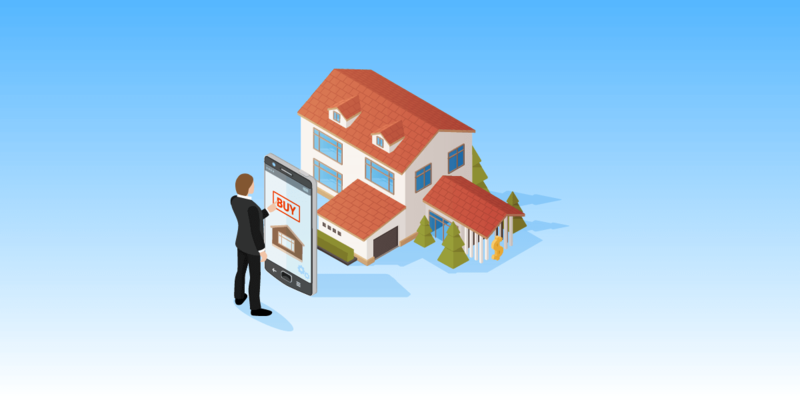 This shift from face to face open houses to virtual tours on mobile is something that has not gotten unnoticed by the many stakeholders of the property market, who like millennials are demanding to move the industry on mobile. This demand in effect has brought an increase in the property market enthusiasts who are in turn working to fill the gap between demand and supply. And it is all starting with one question – what is the cost of real estate app development like Zillow or Trulia? Before we go on any further into looking at the factors that help answer how much does an app like Zillow app or Trulia costs, let us first look at how the modern property market stakeholders have been reacting to the idea of dealing with real estate transaction process on mobile – something that has given birth to the question how to make a real estate app like Zillow an Trulia. The role that mobile apps play in the whole property renting, buying, and selling process, as we just saw, has not just changed the whole equation of how property transactions happen but has also led to an influx of market players, not restricted to how to make an app like Zillowapp and Trulia now entering the space to attend to the changed need of the modern day property buyers and sellers. Let us look at the names that have created a name in the real estate marketplace segment. 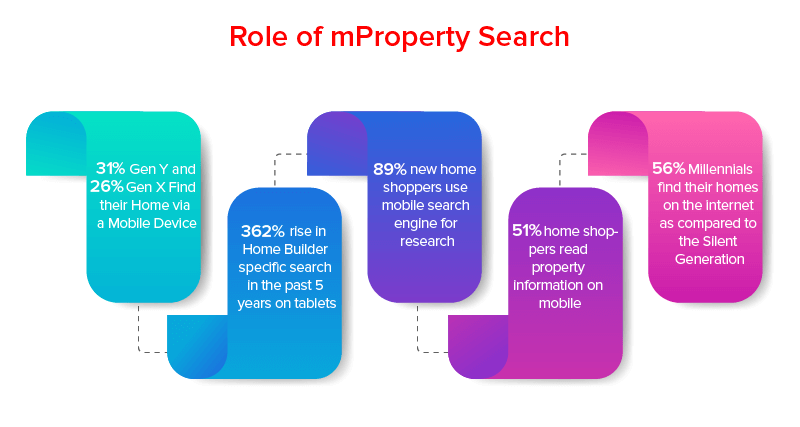 Now that we have looked into the market players that are presently ruling the property search mobile app industry, it is time to look at the real estate mobile app features at the back of which they have been able to create this place in the market and have been able to define how to make an app like Zillow. Everything related to the success or even the mere functioning of the app depends on the integration of the database in your real estate mobile app development process. The wider and updated it is, the greater would be the chances of keeping users interested in your application. The first five steps that the user takes after installing the mobile app are the most deciding ones. The easier you make it the greater the chances of users not abandoning your application on the first go. It helps to have a social media API integrated at this stage for then onboarding becomes a matter of few clicks. Property identification and filtration is another most important feature that must be present in the real estate app design like Zillow app or Trulia. You should aim at adding as many shortlisting features as possible in the platform, which would ultimately bring your end users at a much bigger comfort zone in terms of reliability of your platform. A proper map integration is a very important part of any property search mobile application. It is your only way to ensure that the property seekers reach the right location at the right time. Your only way to become the best property app. In fact, you should also aim for integrating a smart map feature in the application, which would help in identifying what all places are in the vicinity – schools, banks, hospitals, etc. The feature comes in handy especially for the real estate agent side of the stakeholders. They can easily keep track of the open house and property buyer/seller meetings. Your platform would be considered to be truly effective only if you give in-depth insights into every property that is listed in the app. Everything from per sq.ft. area to the locality and contact person details should be clearly mentioned in the page. Having the details of the property clearly mentioned in the app increases its value in the market as a whole. The benefits that rightly applied push notifications offer are too much and too big to ignore. And what applies in case of mCommerce works rightly so in case of property search applications too. By instilling the push notification feature in the app, you will be able to keep the users updated in terms of the message that they receive or price fluctuations and even receive an update on the calendar appointment. 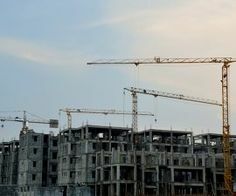 With everything now operating on a one world scenario, the cross border movement of people has brought with itself the need for cross border real estate purchase as well. And in such a situation where more and more people are getting open to the idea of having a property – rental or owned wherever they reside, it becomes a must have to have a currency conversion functionality in the application, as any real estate mobile app builder team would suggest. Having the forum functionality in the application will give your users discuss the property, its condition, profit-making ability, etc. in open. Something that would directly increase your app engagement count. The inclusion of messenger functionality, on the other hand, will help you give your stakeholders a platform where they can converse with each other and expedite the whole real estate transaction. Although still not mainstream, giving the facility to the end users to virtually visit the property before they make the purchase can do wonders to your turnover. Virtual tours can be an amazing way to turn them on the fence app visitors into people who would actually like to make the call and invest in the property. So, even though it is not a must have now, virtual tours are in fact something that can have an impact on your app’s engagement and revenue generating abilities. Now that we have seen the features set that have found themselves being must-have in a complete range of property search apps operating in the market today, it is time to look into the technology stack that would make the real estate mobile app design and development possible. While the answer to how much does property search app costs like in a difficult to define ‘It Depends’, let us provide some deeper clarity. If your property search app will also operate the same set of features like those listed above along with the same set of the technology stack that we shared a while back, then your cost of Zillow like app development would come somewhere in the range of USD 83,000 to USD 1,00,000. 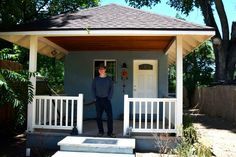 Knowing the ways you can earn money after spending a figure as the answer of the cost of real estate app development like Zillow or Trulia like the one we saw above is a necessity that you need to answer. And understanding its importance, it is what we are going to look at next. The money you spent on answering the question How to Make a Real Estate App Like Zillow and Trulia and the money you have the potential to earn will never arrive at a stage where the development cost is covered with the profits until you establish a place for yourself in the slowly crowding mobile space. How to get your app a competitive edge in the real estate app space? Knowing how to be better or simply have a competitive edge strong enough to stand atop the growing crowd of active real estate players entering the app segment has become a prerequisite answer to How to Make a Real Estate App Like Zillow and Trulia. There are a number of things that you can think of in terms of bettering the user experience and a number of features that you can add to make the experience more value wise profitable. At the back of our experience of developing tens of real estate apps like Zillow and Trulia as the leading real estate mobile app development company, we have identified these functionalities whose addition in the mobile app can give your app brand the competitive edge it needs to survive. The number one thing that generally keeps realtors and advertisers jumping between one real estate app to another is the listing fees. While it is completely unprofitable to waiver off the listing fees completely, you should instead keep the fees low in relation to other applications active in the market. You can even have an inauguration waiver wherein you don’t charge any fees from the users for a set period of time. Another thing that you can do to make your app more than a property listing platform and convert it into a go-to platform for people looking to buy rent or sell a property is by giving them in-depth information into the locality, security, the mode of conveyance around the area, market valuation of the area, prospect of growth after a few years, etc. Although at a low adoption rate but Blockchain technology is already in many ways changing the real estate outlook across the world. 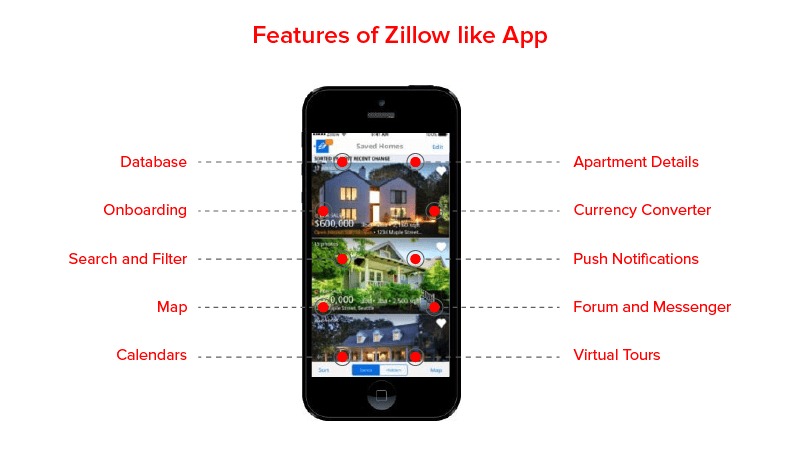 In fact, the technology is poised to become a concrete answer to how to make an app like Zillow app. In order to establish yourself as a disruptive market player, you can integrate the technology into your real estate app. There are a number of elements that you will be able to decentralize with Blockchain technology inclusion in the app, like property verification, name transfer in property documents, etc. One of the biggest complaints that the users have even from the popular real estate apps is that the data which have been fed in the app is outdated. Half of the time either the property listed is already sold out or the price range mentioned on the app is outdated. 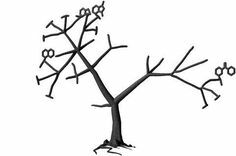 The solution to this consistent problem is better integration with MLS. The more closely knit you keep your app with the MLS, the more updated and real-time your app would be.